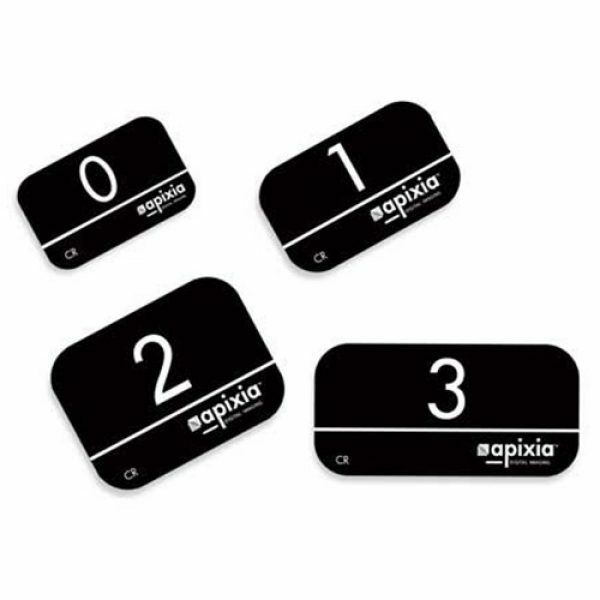 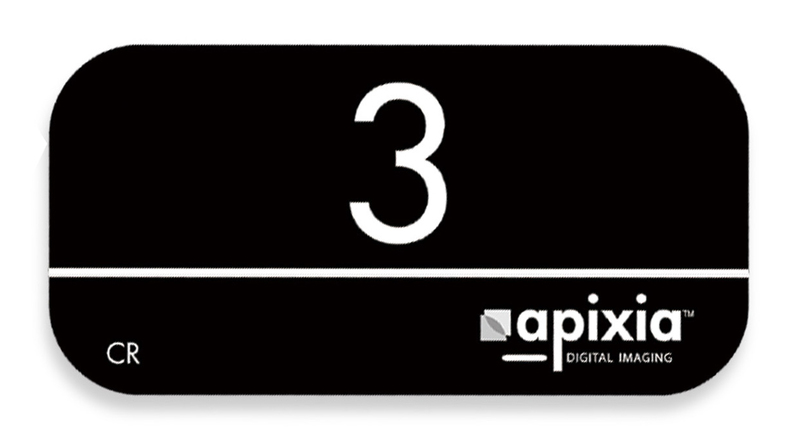 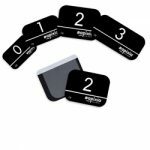 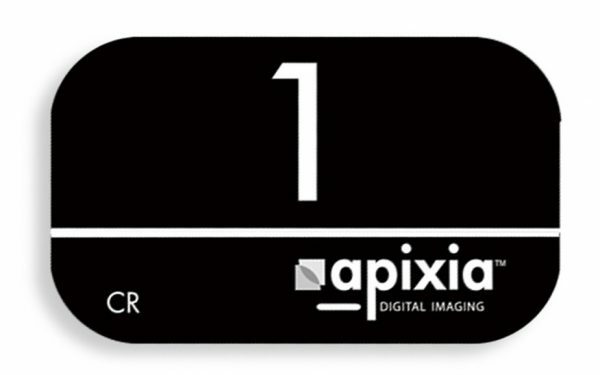 Apixia Phosphor Plates produce high quality images, can be re-used many times and are as thin as film. 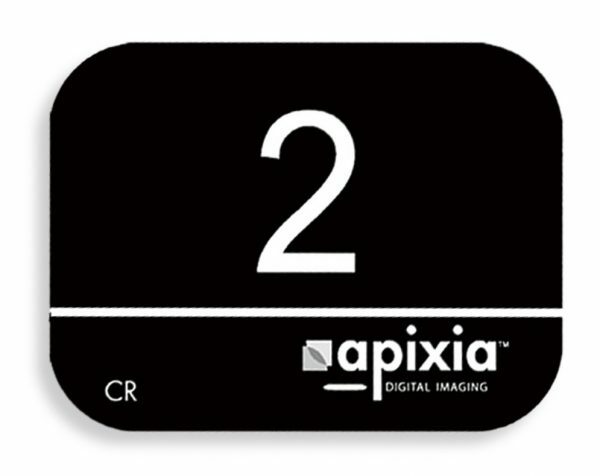 Due to their thin profile and flexible composition, phosphor plates maintain patient comfort. 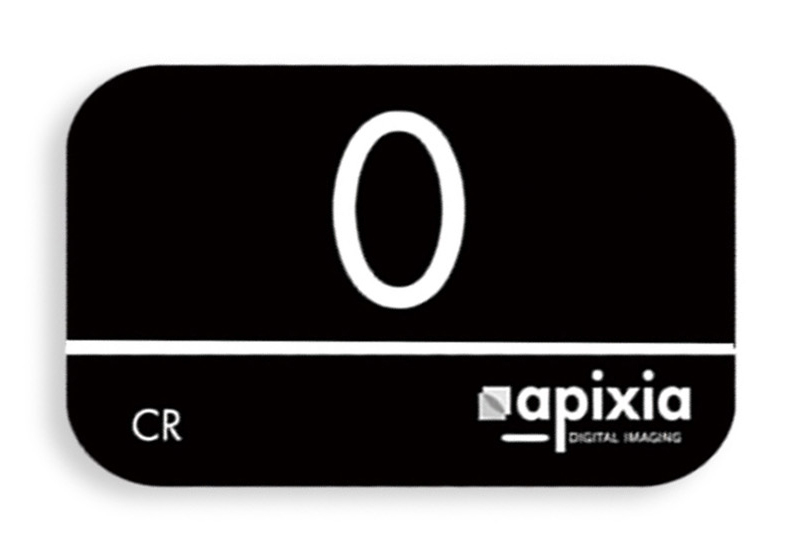 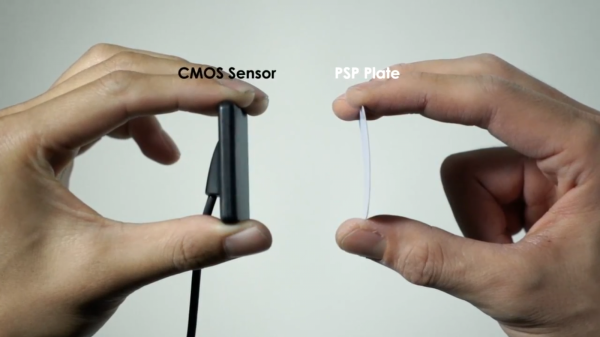 Phosphor plates can be scanned in approx. 10 seconds producing the image on the practice computer, all avoiding the use of wet chemistry.